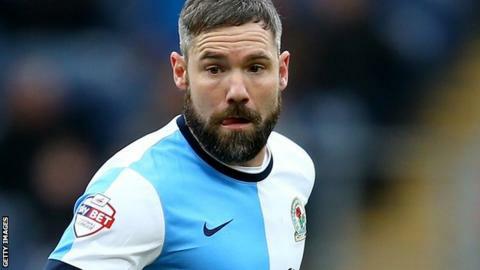 Oldham Athletic have signed midfielder David Dunn on a one-year deal following his release by Blackburn Rovers. The 35-year-old, who earned his one and only England cap in 2002, joined Rovers at the age of eight and progressed through their youth system. He joined Birmingham in 2003 for £5.5m but injuries meant just 69 outings, and he returned to Ewood Park in 2007. "David is a very experienced player and he will be a great addition to our squad," said boss Darren Kelly. He told the club website: "He has Premier League class and his experience will be vital to the younger players in our dressing room." Dunn becomes the Latics' fifth arrival this summer ahead of the new season.